ps: there’s an rsvp prompt on the gallery website – where it also says: 6-8 PM ~ RSVP / 8-10:30 PM ~ public. 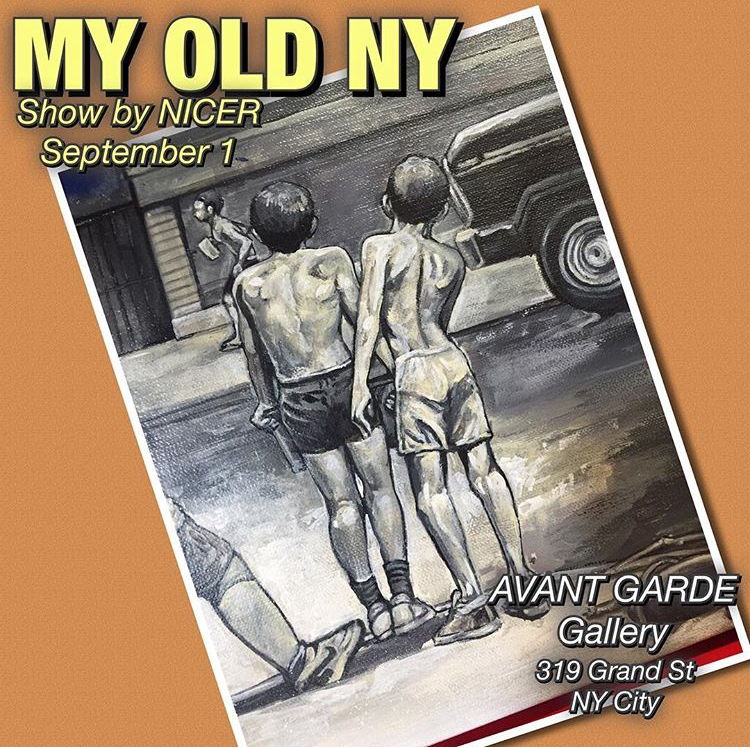 the show runs thru SAT SEPT 10. @nicertatscru: details from a painting called The Pump part of ‘MY OLD NY’. cal the gallery for rsvp. 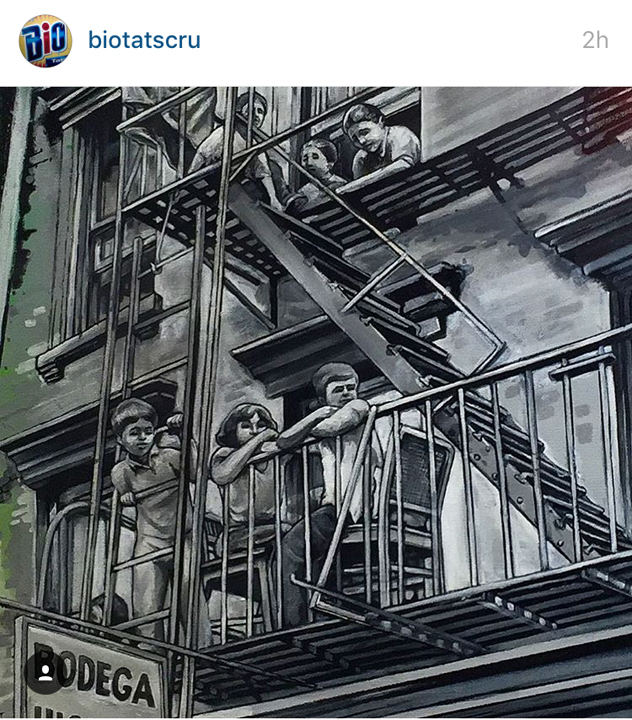 @biotatscru: @nicertatscru taking it back to the Old New York.